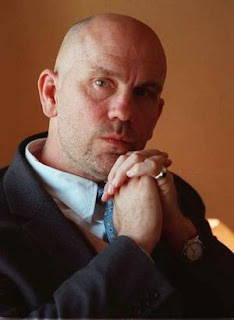 I am SOOO with you on John Malkovich! 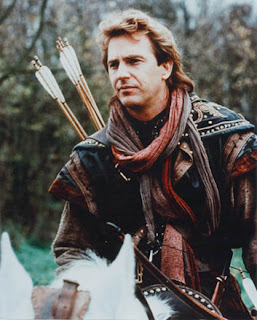 I would have LOVED "Man In the Iron Mask" if not for him! I watched the film with the director's commentary and the director just GUSHED every time John Malkovich was on screen, saying how LUCKY he was to get him and how he just LOVED the way he acted. Ummm.... monotone. I can act monotone, too. Where's the talent? Oh, and I think that Kiera Knightly looks like she could be Winona Ryder's sister. Seriously. I totally agree with you on Kiera Knightly. She really has speaking problems and she constantly looks like she should have braces or a retainer on. As for pride and prejudice... I don't know how to describe my intense dislike of that ABOMINATION! I already didn't like Kiera Knightly and then she took one of my favorite characters and butchered it!!! Not to mention her horrible hair, the historical inaccuracies, the totally wrong, horrible and maddening ending! That movie make Keira Knightly totally irredeemable in my eyes. As for Angelina Jolie... I agree with that smart friend of yours, Deirdre, Nutmeg is way cuter and more stylish than Shiloh.